Personally, I find most cannoli filling too sweet for my taste buds, but I like the looks of this cannoli cupcakes from Pleasantvile, New York's Flour & Sun Bakery. See www.flourandsunbakery.com for daily flavors. 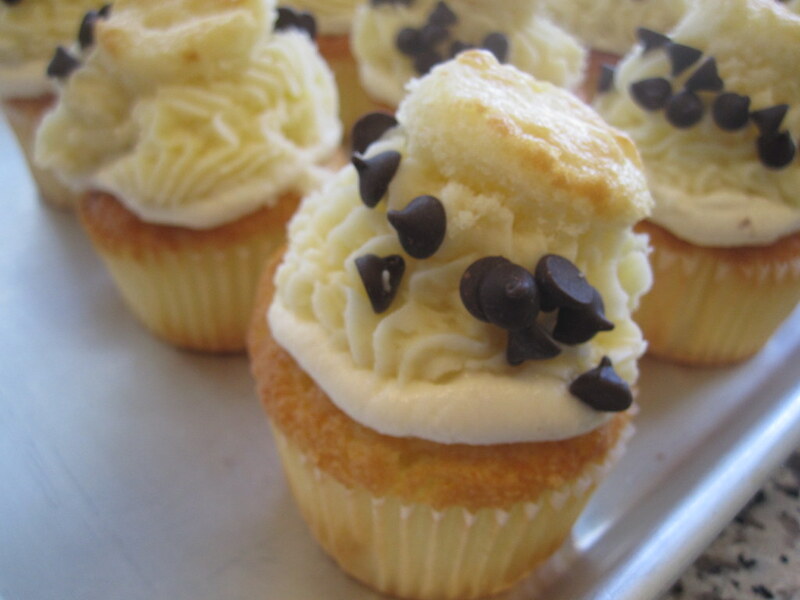 Have any of you ever had a cannoli cupcake?